Carved out from district Kangra, district Hamirpur started to develop in 1972. Hamirpur is spread in the area of about 1118 sq kms. This is located at lower elevation and that’s why this area is comparatively warmer than other hilly places. Some hilly ranges are covered by pine forests. During the winter season, these hills are developed for trekking and for camping. Hamirpur is well connected by roadways from all sides. Thus this place is promoted as a tourist destination due to the development of historical and religious places. Currently the attraction of here is Deot-Sidh temple in Sujanpur Tihra and Nadaun. 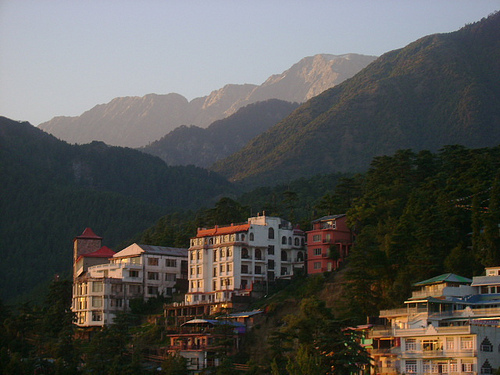 Hamirpur is also known as headquarter and district, which lies on Shimla-Dharamshala road. The population is comprised here with the majority of Hinduism. 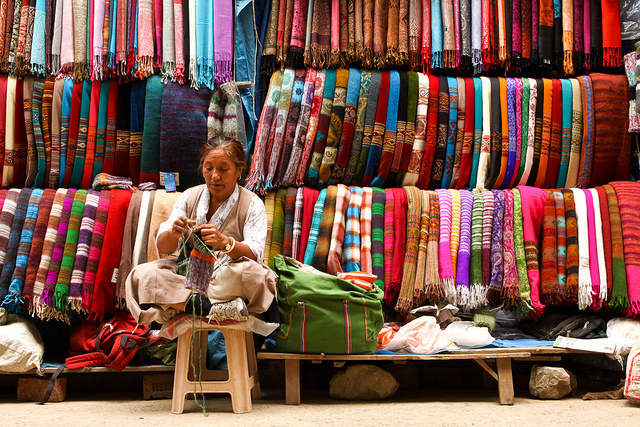 “Pahari” is the language (local dialect) of the people here. In the tourism trade, people understand Hindi, English and Punjabi languages to be able to communicate well with tourists. 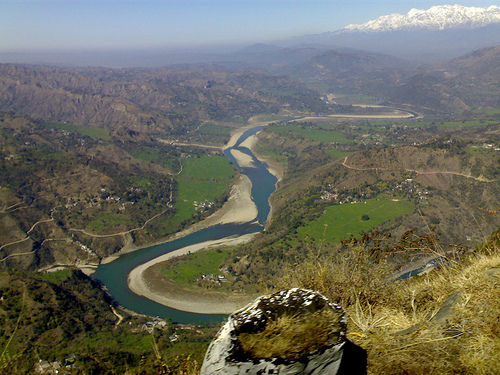 Beas and Satluj rivers are the famous rivers in Himachal Pradesh. 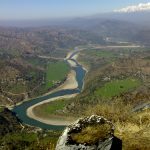 Both rivers flow here; Beas river flows through the northern part and Satluj river flows through the southern part of district Hamirpur. By Train: The nearest broad gauge railway track is Una and the narrow gauge railway track is Ranital. The track of Ranital is connected to Pathankot and Joginder Nagar railway tracks. By Road: Hamirpur is approachable from Chandigarh, Pathankot and Shimla. 1)Sujanpur Fort: This fort is just 24 kms away from Hamirpur. The fort of Sujanpur was the capital of Katoch Dynasty. In 1758, this fort was built by Raja Abhay Singh of Kangra. There is a “Baradari Hall” in this fort which was used as court by Raja Sansar Chand who was the ruler here in early 19th century. There is a huge ground, where the fair of Holi is held for 3-4 days every year. This is also known as a religious place. There are three renowned temples located here; Murli Manohar Temple, Gauri Shankar Temple and Narbadeshwar. The place is renowned for adventurous sports such as angling, rafting and trekking. 2)Nadaun: This place is 27 kms away from district Hamirpur. 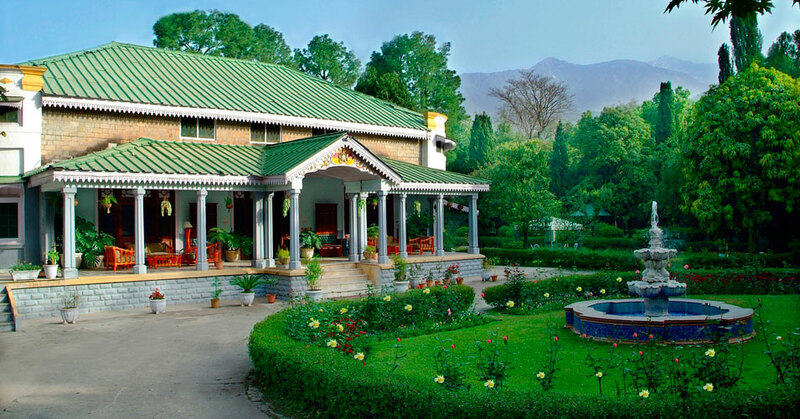 It is located at the bank of River Beas, on Shimla DharamShala Road. It is a peaceful and old place. There is an ancient Shiva temple located here. This place had become famous when the rulers of Kangra shifted their capital here because they lost their fort in an attack by the army of Jahangir. The fort had lost its glory but Raja Sansar Chand re-captured this fort and became a strong ruler of this valley again. 3)Jawalaji Temple: Shaktipeeth Jawalaji temple is 14kms from here. The beautiful camping sites for anglers, facility for fishing in Beas River and river rafting are other adventurous attractions here. 4)Deotsidh Temple: This is a cave temple, dedicated to Baba Balak Nath. It is thronged by devotees all the year. This temple is located at Dhaulagiri hill, the border of Hamirpur and Bilaspur. It is well connected by road from all sides. During the Navratra occasion, there is a huge rush of devotees receiving blessings from Baba. The arrangements of staying in tented colonies are usually made by government for people, with water and other essential services available. Enjoy a great camping and trekking experience along with tours to majestic forts and temples in the lush green hilly surroundings.